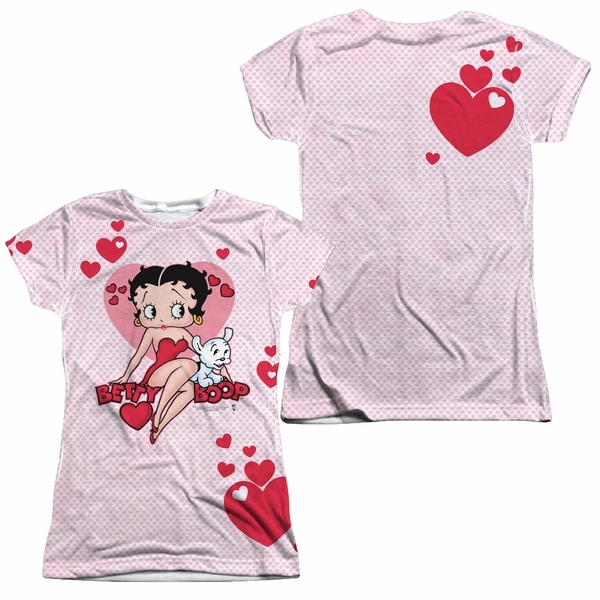 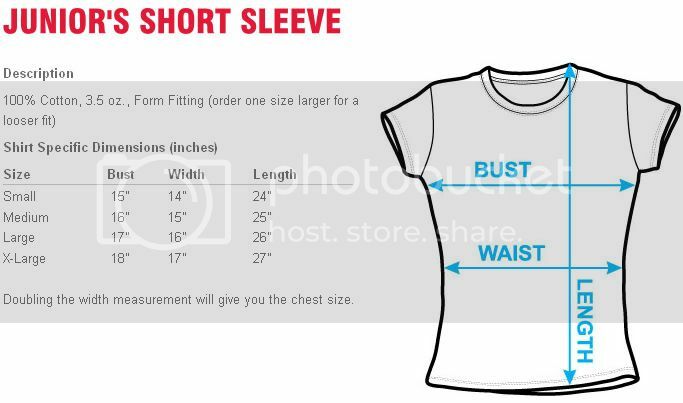 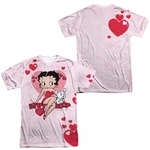 You will love this Betty Boop Sweetheart front and back print junior fit shirt. 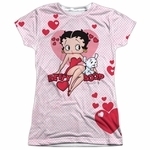 Betty Boop is an animated cartoon character created by Max Fleischer. Her first appearance in 1930, Betty Boop has won the hearts of her fans around the world with her unique blend of innocence and powerful cartoon sensuality. 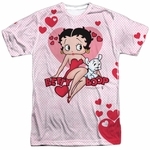 Boop-Oop-a-Doop!